"The incident occurred while a group of passengers were late at night purchasing their sleeping car places from the conductor who stood on the station platform at the entrance of the car. The platform was about the height of the car floor, and there was of course a narrow space between the platform and the car body. There was some crowding, and I happened to be pressed by it against the car body while waiting my turn. 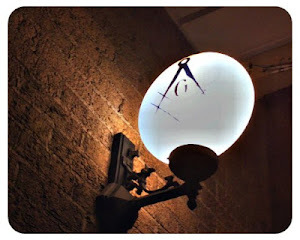 In this situation the train began to move, and by the motion I was twisted off my feet, and had dropped somewhat, with feet downward, into the open space, and was personally helpless, when my coat collar was vigorously seized and I was quickly pulled up and out to a secure footing on the platform. Upon turning to thank my rescuer I saw it was Edwin Booth, whose face was of course well known to me, and I expressed my gratitude to him, and in doing so, called him by name." Brother Booth modestly went about his business and for awhile thought nothing more of the incident. Just a few months later the Civil War ended and amidst the celebration of that event the country was shocked and saddened when its leader Abraham Lincoln lost his life to an assassin. Edwin Booth was further saddened in that Lincoln's killer was his own Brother, John Wilkes Booth. 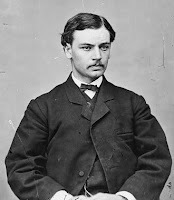 Meanwhile, the soldier related the story of his near-death experience to another officer, Colonel Adam Badeau, who was a friend of Edwin Booth. Colonel Badeau subsequently wrote a letter to Booth, congratulating him on saving the soldier's life. It was not until he received the letter, that Brother Edwin knew the man whose life he had saved was Robert Lincoln. In an uncanny coincidence, the brother of the man who killed Abraham Lincoln saved the life of Lincoln's son. 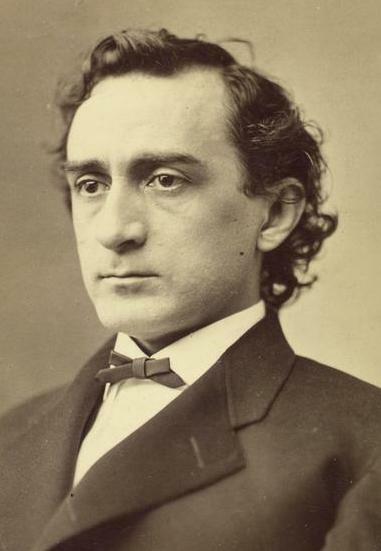 Shocked over the tragedy of the President's death and sickened by the fact that his Brother was the killer, the fact he had saved the life of Lincoln's son offered some small degree of comfort to Brother Edwin Booth.